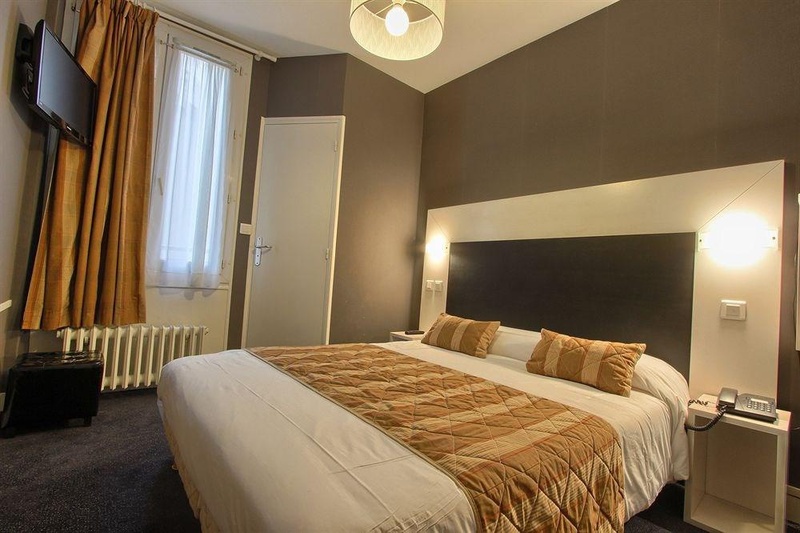 Hotel Baldi is situated close to the most international building in Paris, the UNESCO, and also near the most Parisian monument: the Eiffel Tower . The area is a main tourist centre and yet the wide, elegant and regularly laid-out avenues are very quiet. 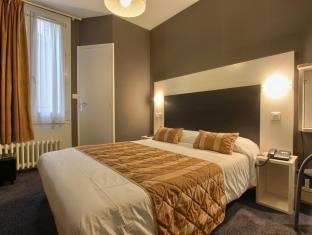 The hotel offers a typical Parisian ambience, with excellent personal service. A large and luminous reception, staffed by multilingual personnel, welcomes guests in this cosy property. Close to the Eiffel tower. Nearby food shops. Superb location. Good budget hotel. Good for sightseeing with access to public transportation. Staff were great. Receptionist recommended. Easy booking. Free croissants. Free continental breakfast. Charged too much for breakfast. No mirror in the room. Wash basin not working. Keys didn't work. Dirty blankets. Dirty rooms. The dirtiest hotel. Without any charm. Narrow halls. Hotel is old. Air-conditioning wasn't working. Dirty blankets. Shower is small.